Pakistan Armed Forces Medical Journal. 2016; 66(3): 377-380.
International Journal of Current Research and Review. 2012; 4(23): 42-52. Journal of Riphah College of Rehabilitaion Sciences. 2014; 2(2): 2-5. Rawal Medical Journal. 2015; 40(1): 30-33. Rawal Medical Journal. 2011; 36(3): 218-221. National Journal of Physiology, Pharmacy and Pharmacology. 2018; 8(1): 18-22. Journal of Riphah College of Rehabilitaion Sciences. 2015; 3(1): 36-44. S.Firdous, M.Ikram, M.Nawaz* and M.Aslam*. Rawal Medical Journal. 2005; 30(1): 5-8. National Journal of Community Medicine. 2016; 7(8): 667-671. Pakistan Armed Forces Medical Journal. 2015; 63(3): 313-317. Journal of Liaquat University of Medical & Health Sciences. 2006; 5(2): 76-83. Journal of Riphah College of Rehabilitaion Sciences. 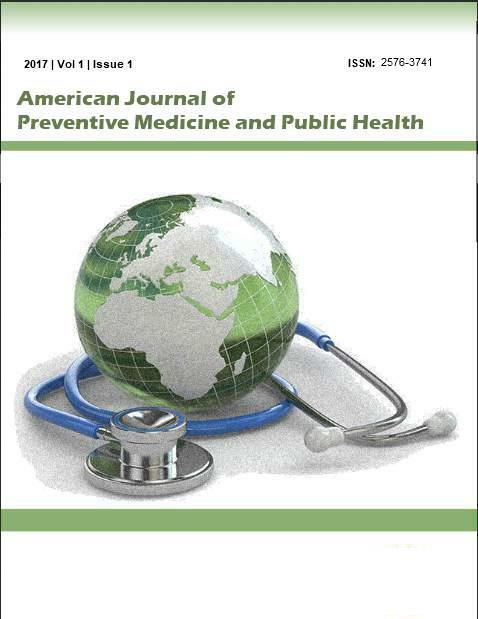 2015; 3(2): 55-59.
International Journal of Current Research and Review. 2012; 4(24): 68-73. Journal of Riphah College of Rehabilitaion Sciences. 2015; 3(2): 63-66. Journal of Riphah College of Rehabilitaion Sciences. 2015; 3(1): 30-35.